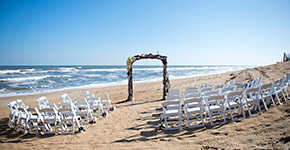 Bringing a personal touch with professional care to St. Pete Beach Weddings with top rated Officiant and Ceremony Packages. Our team is available from January thru mid April. Our team has over 10 years of wedding officiant and ceremony design experience who are passionate about taking care of our couples in the same way we would care for close friends. We take great pride in bringing our heart and personality to your wedding ceremony in a way that honors and fits who you are. 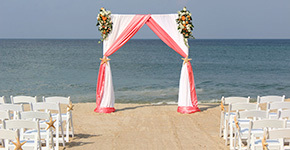 Our officiating style is what makes our ceremonies like no other. 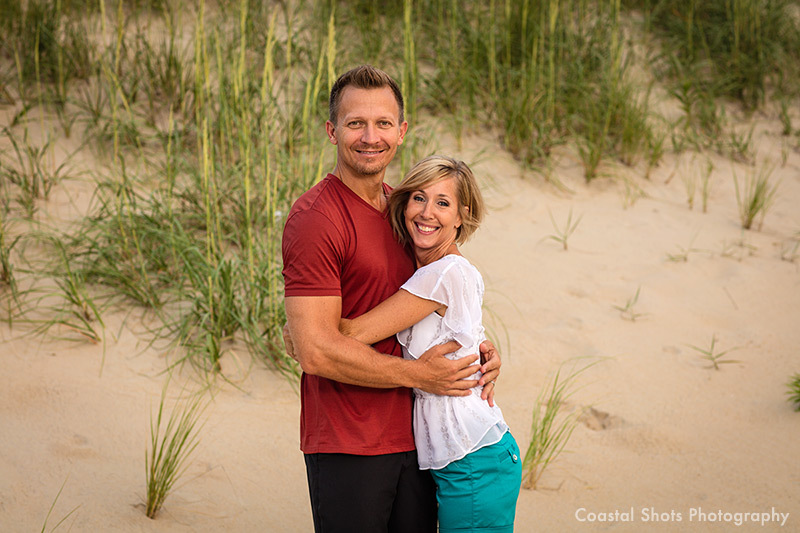 We get to know our couples so that our words tell your story:) Your wedding day will be all about the two of you when you choose us for your ceremony on the beach. 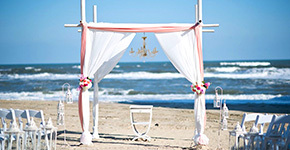 Our personalized St. Pete Beach weddings and complete ceremony designs are what set us apart. Our pledge to you is a fun, comfortable, professional and stress free journey. Fill out the “Plan Your Event” form below and let’s get you started! Congratulations on finding your “Diamond on the Beach”! Copyright © 2015 Diamond on the Beach Weddings. All Rights Reserved | Site by Outer Banks Internet, Inc.